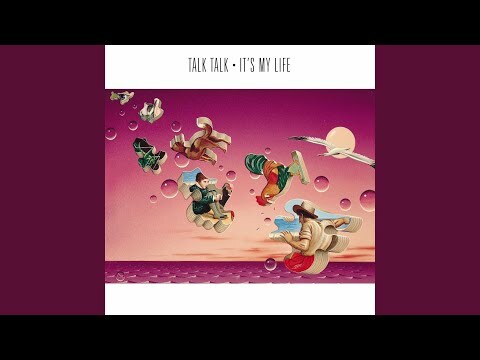 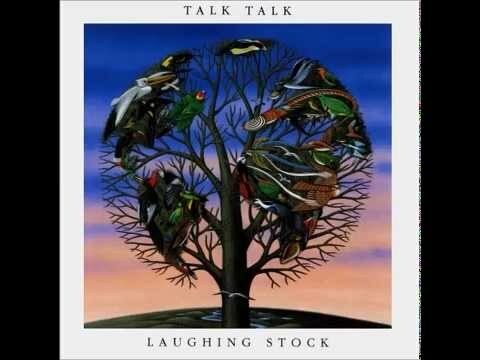 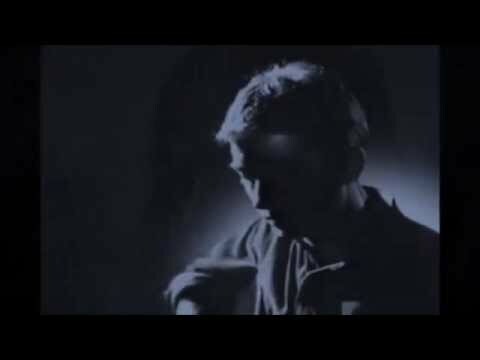 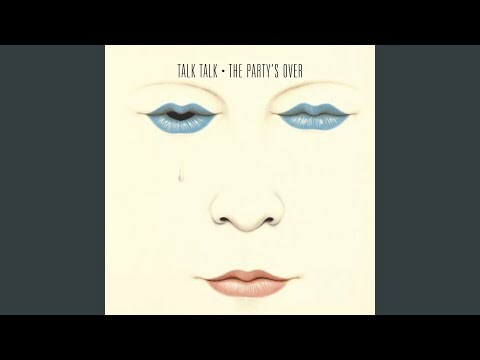 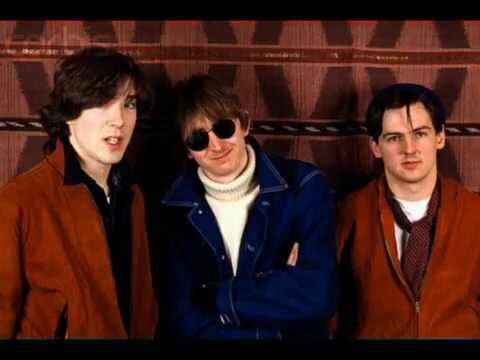 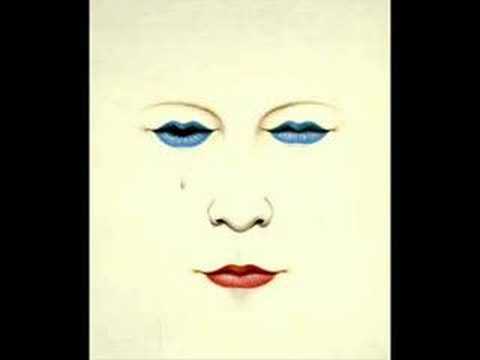 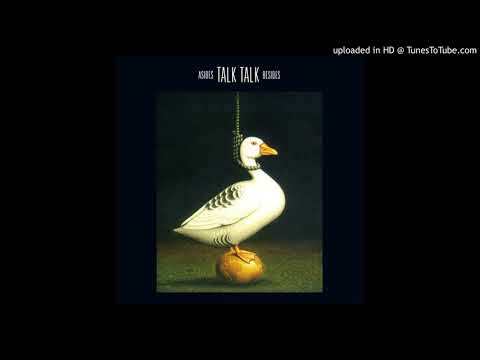 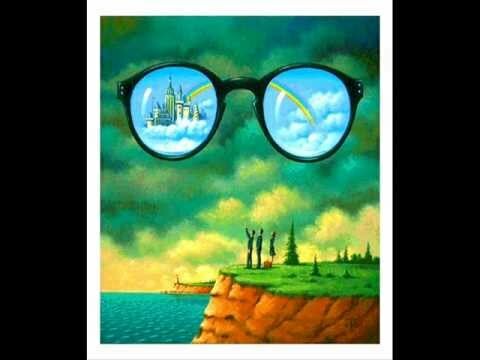 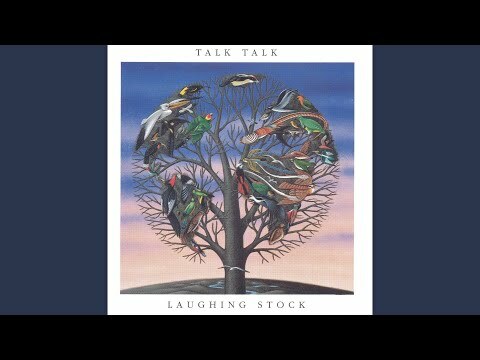 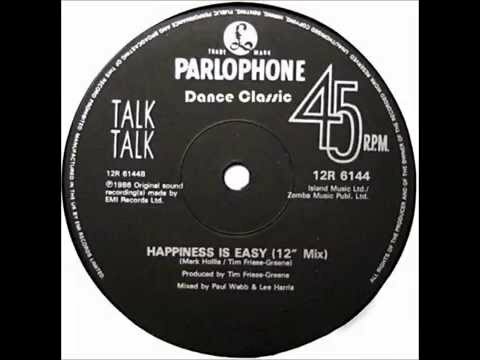 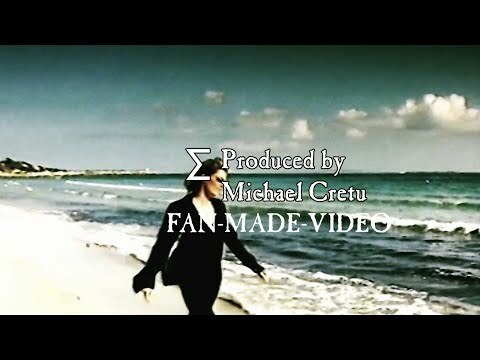 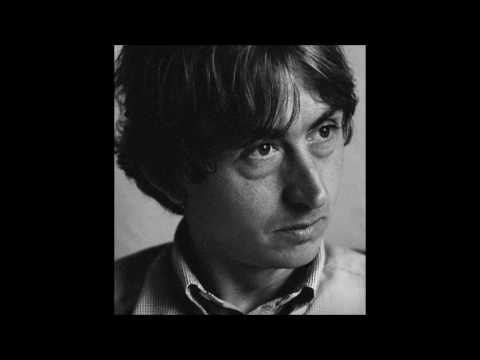 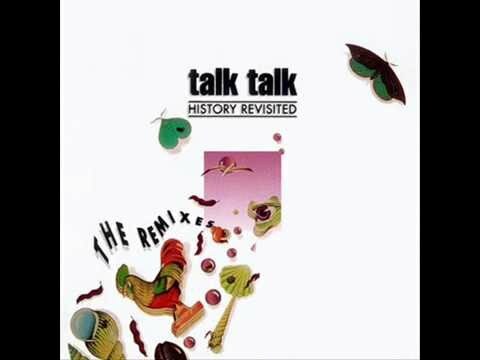 TALK TALK, " The Rainbow "
Talk Talk - "Happiness is Easy (Dub)"
interview with mark & dum dum girl. 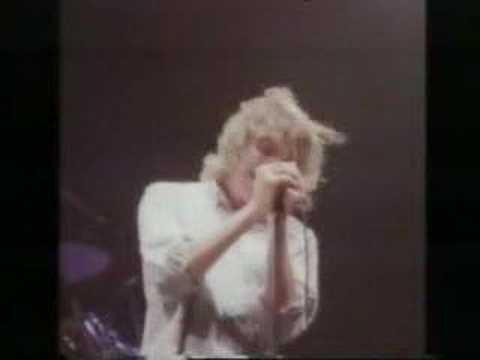 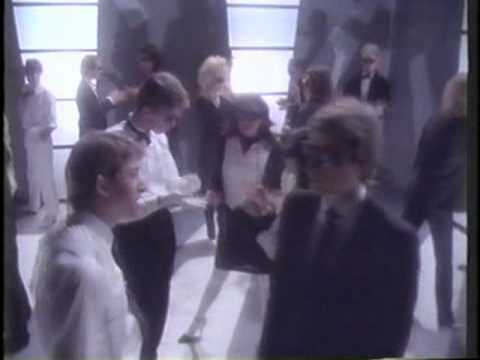 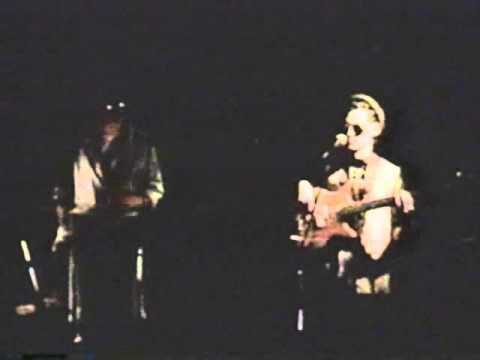 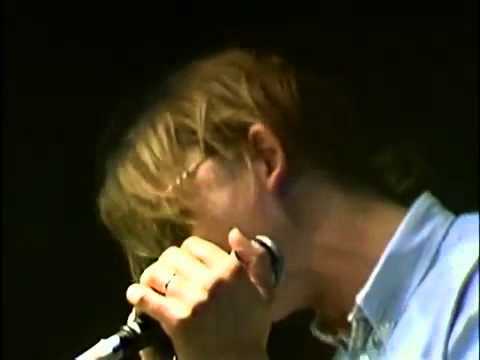 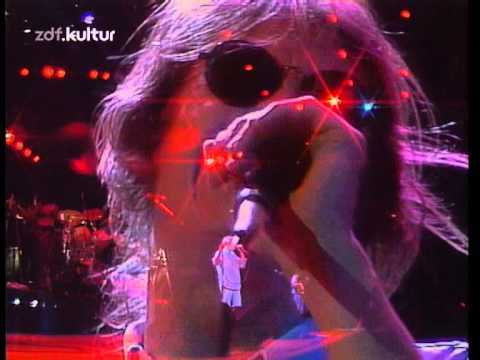 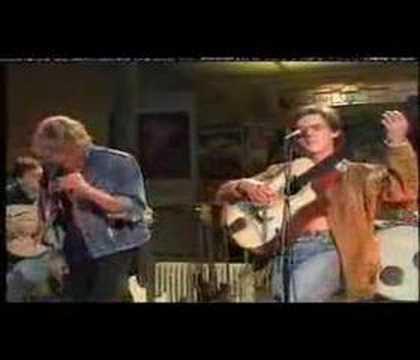 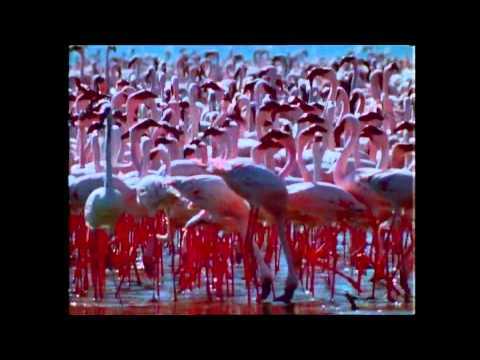 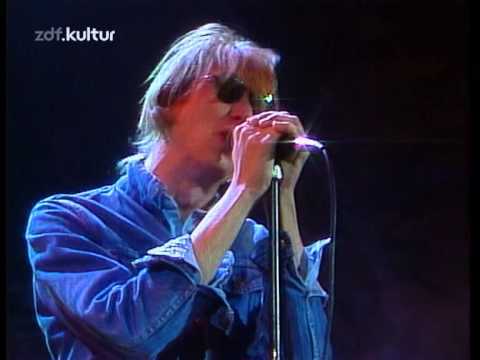 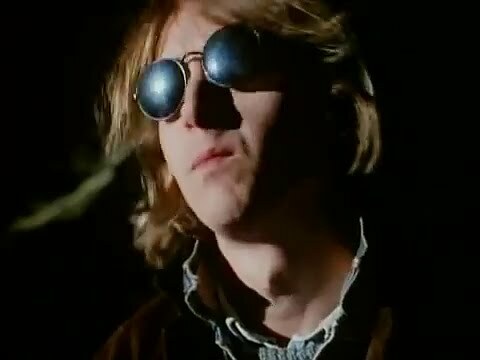 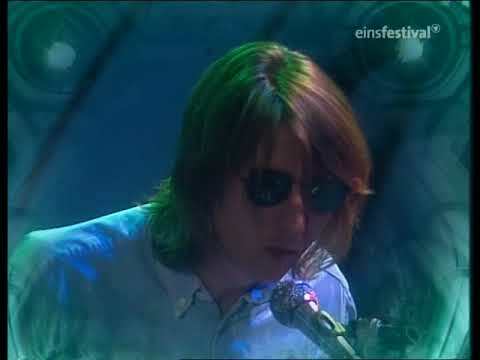 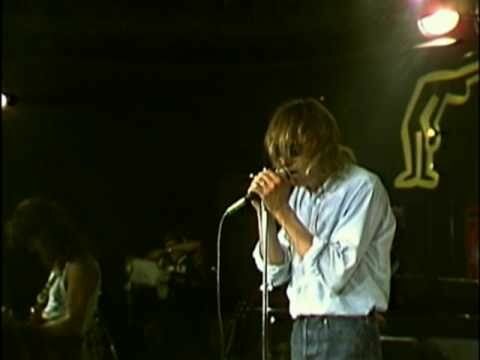 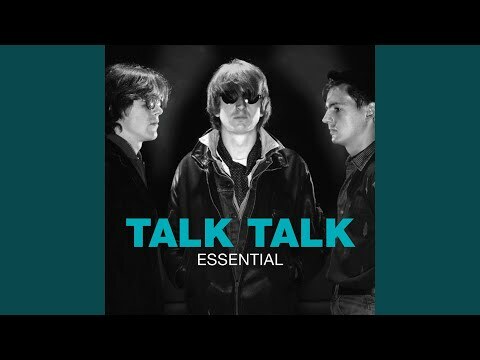 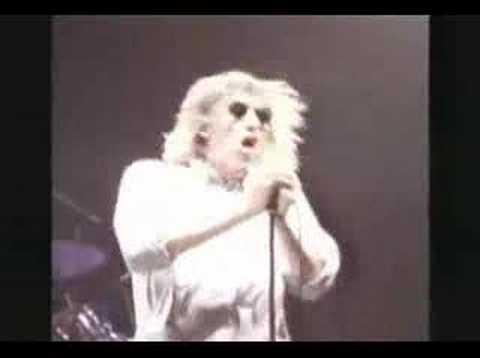 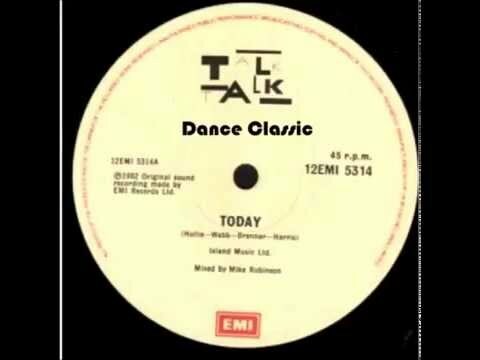 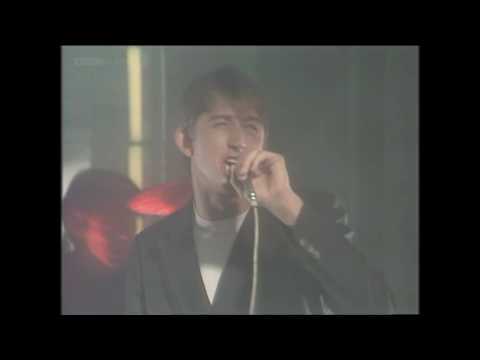 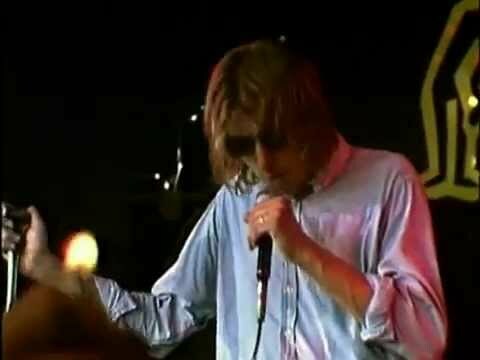 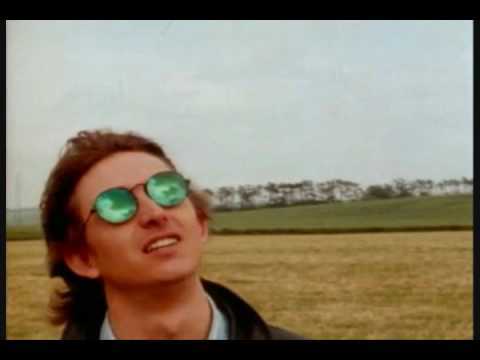 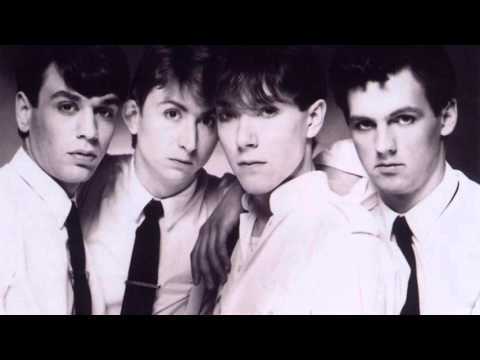 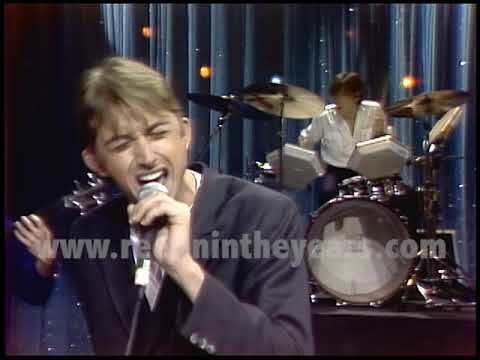 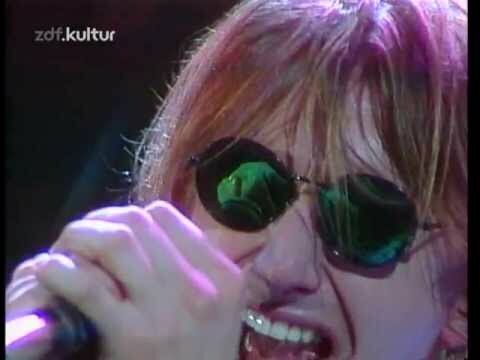 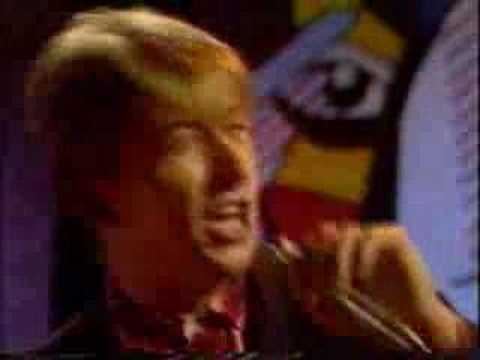 Talk Talk - Today - UK TV 1982 - RARE! 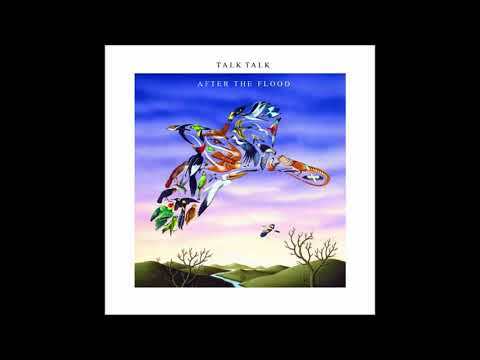 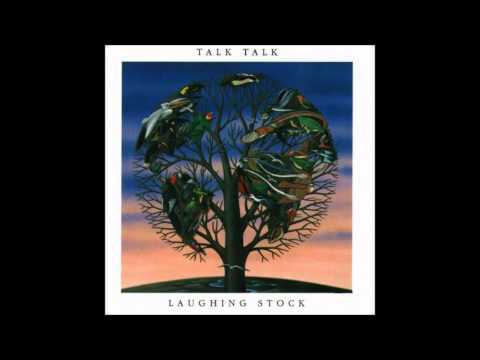 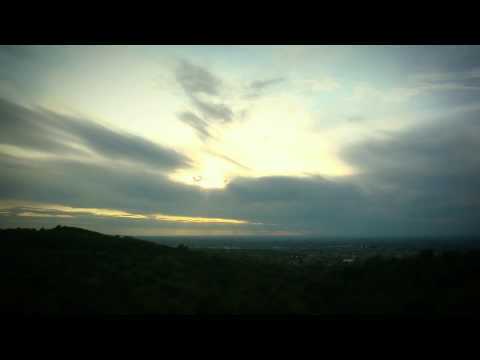 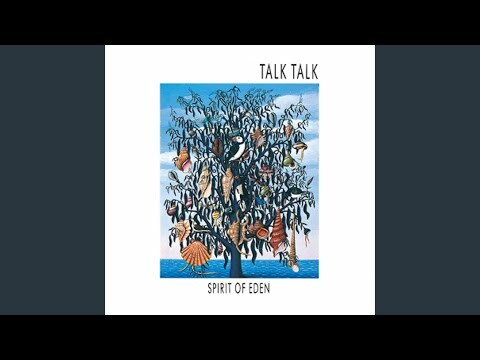 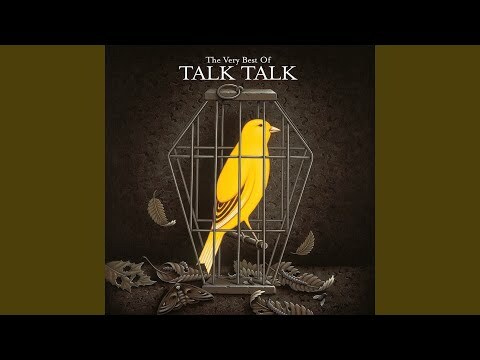 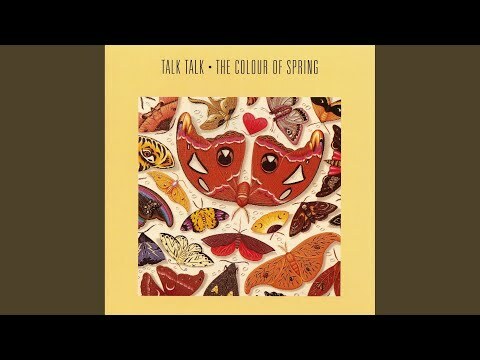 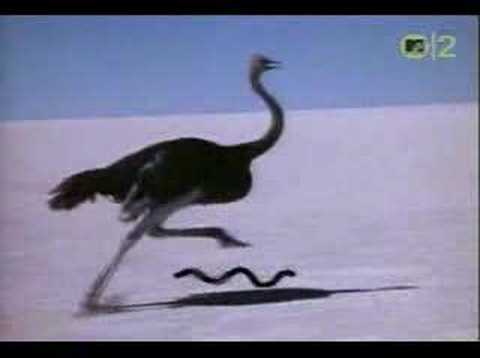 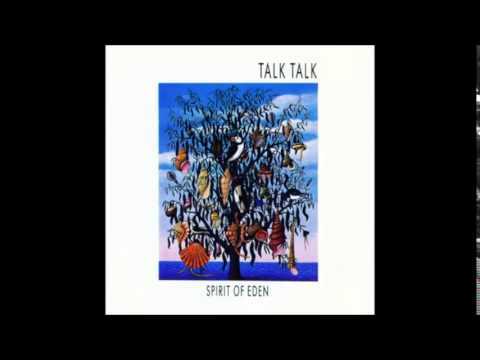 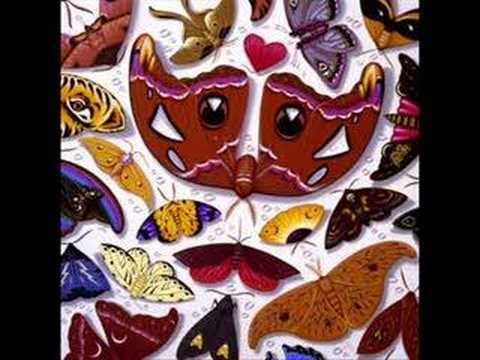 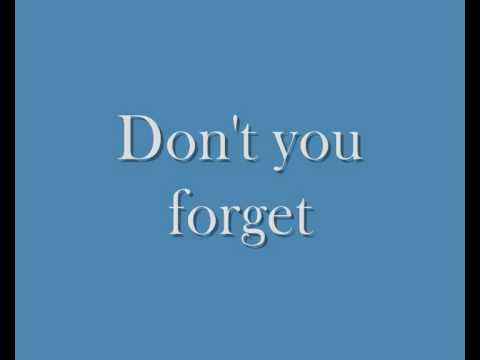 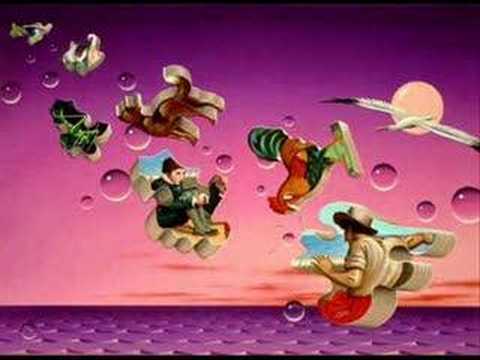 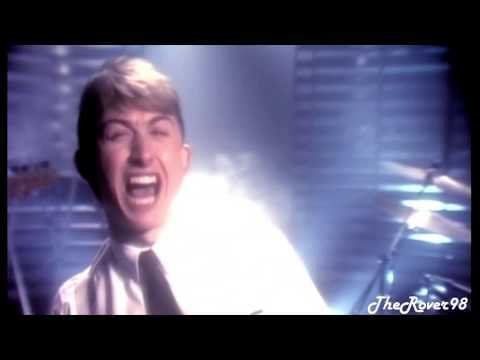 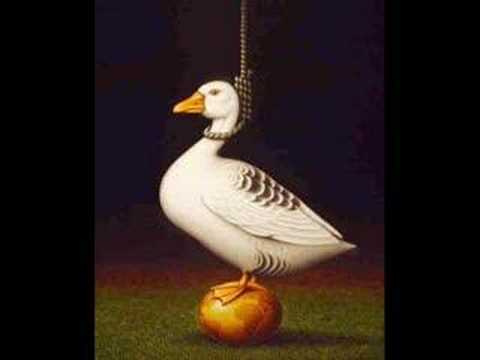 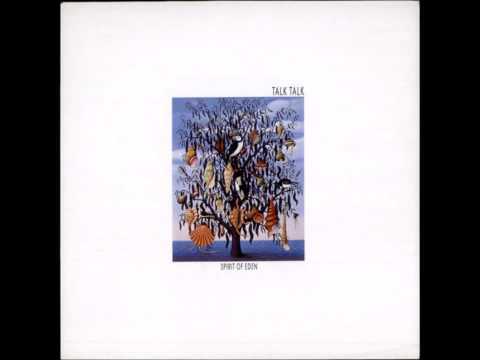 Talk Talk-26-For What It's Worth. 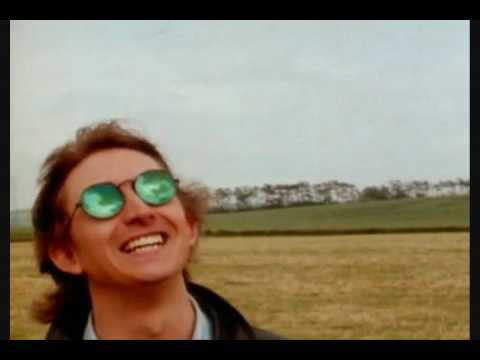 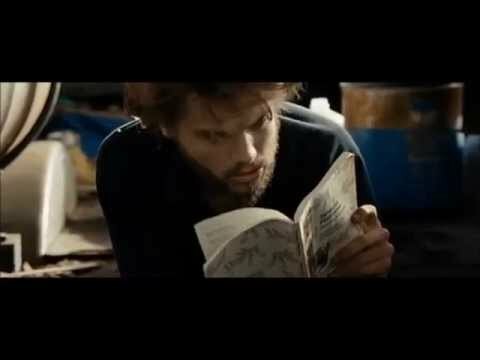 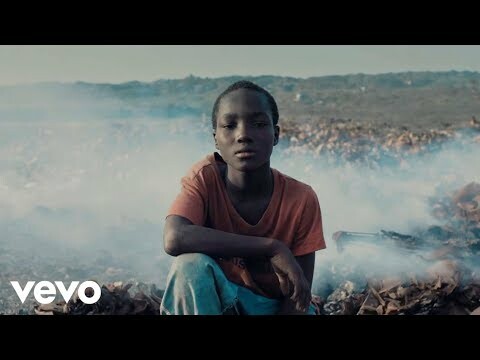 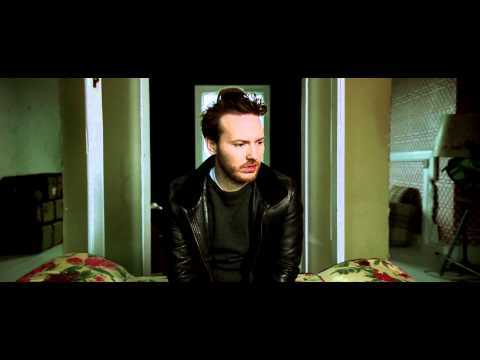 – Have You Heard the News? 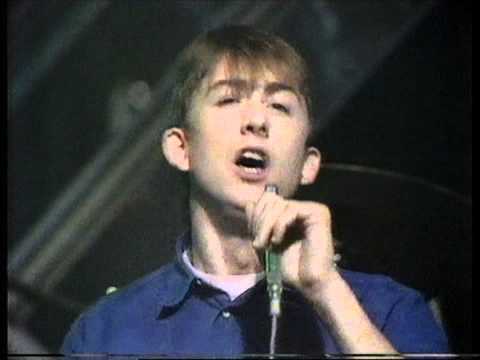 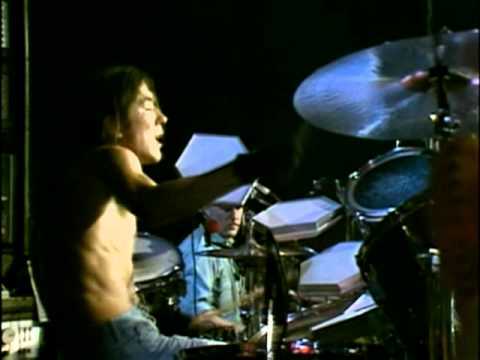 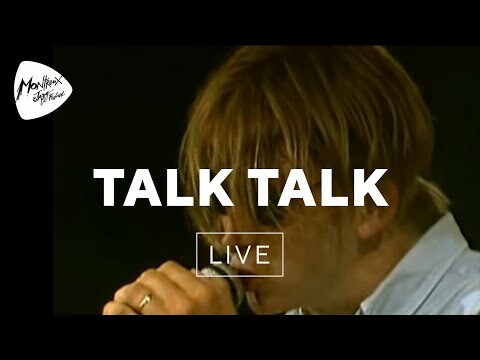 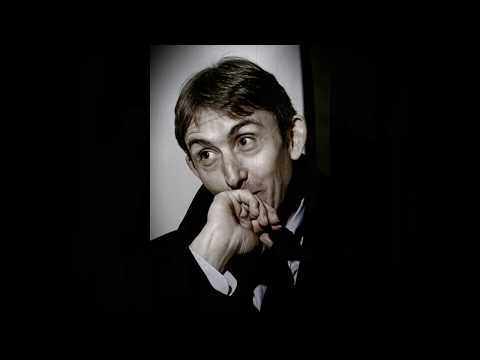 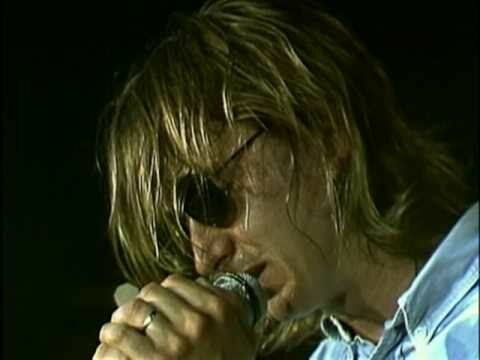 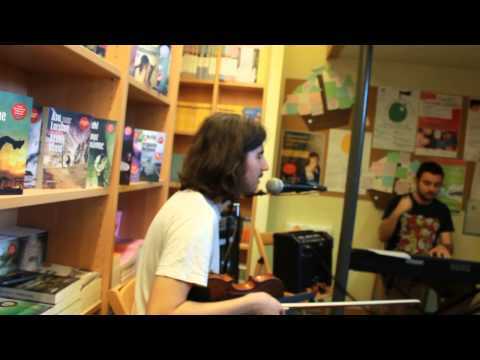 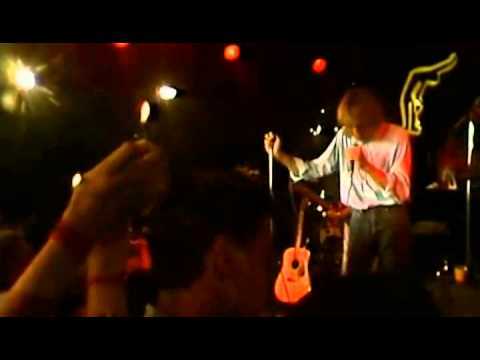 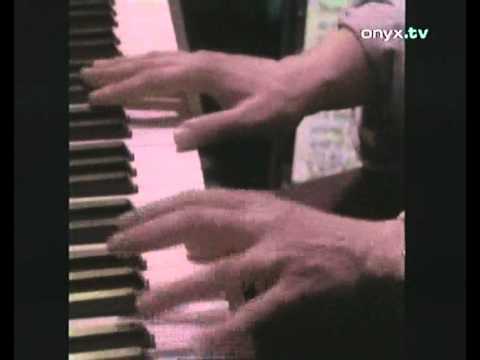 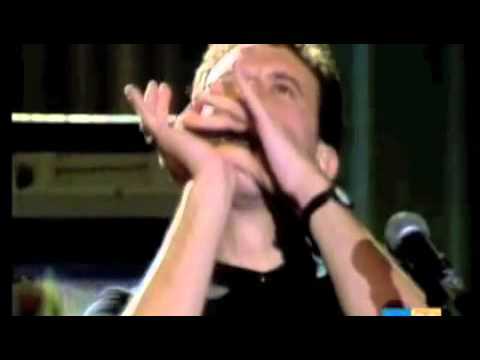 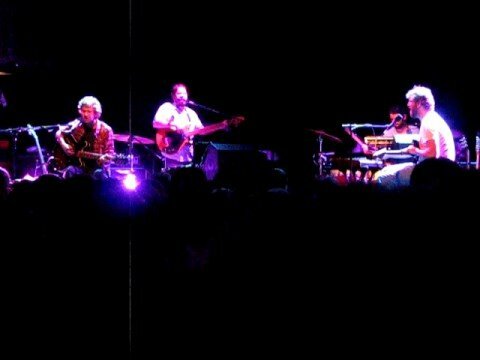 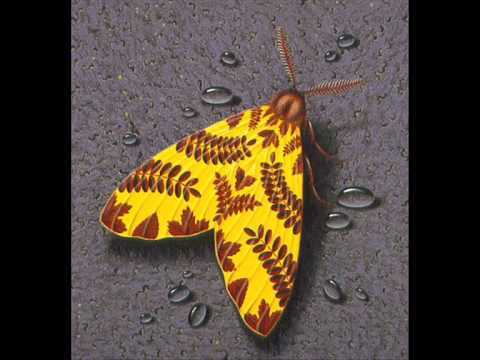 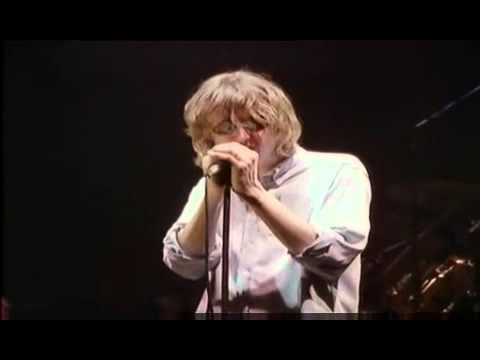 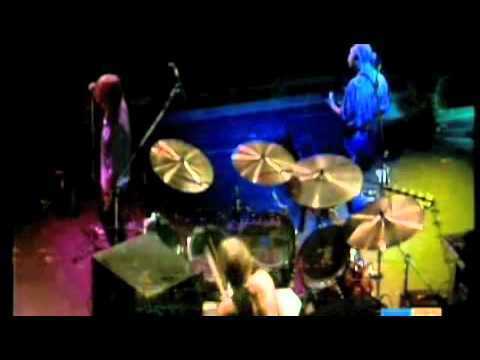 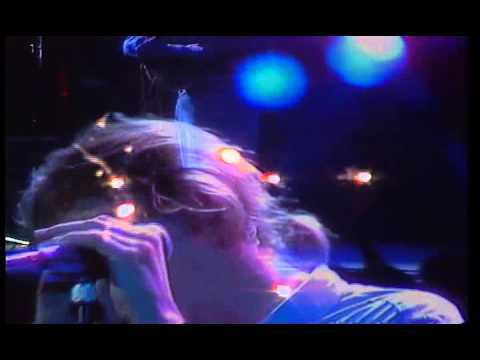 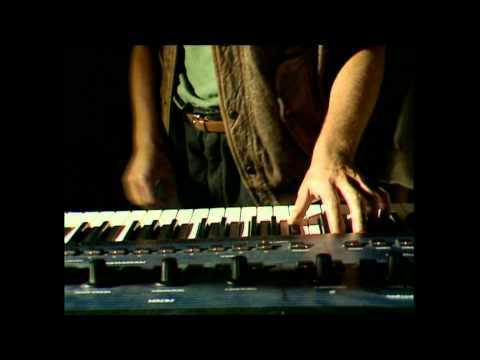 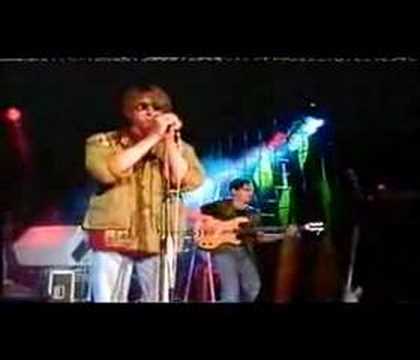 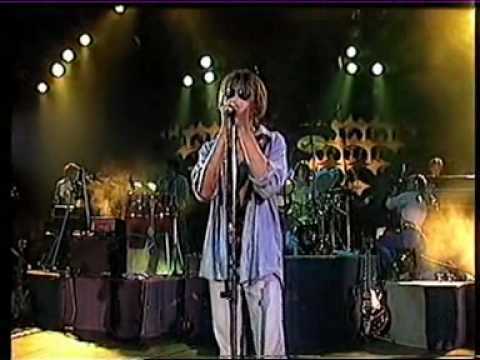 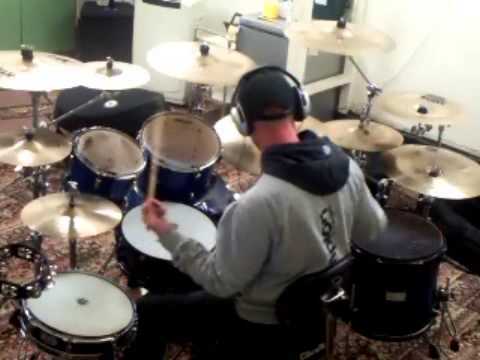 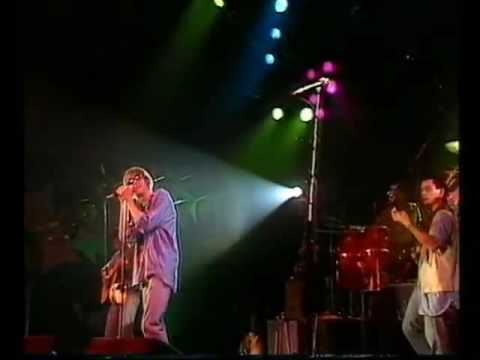 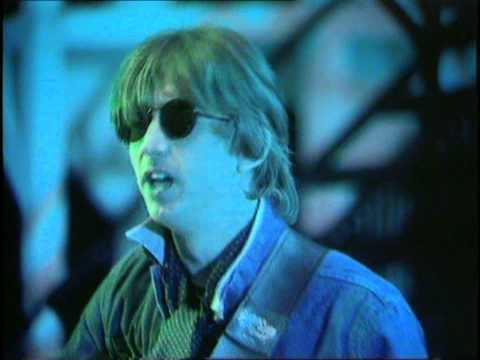 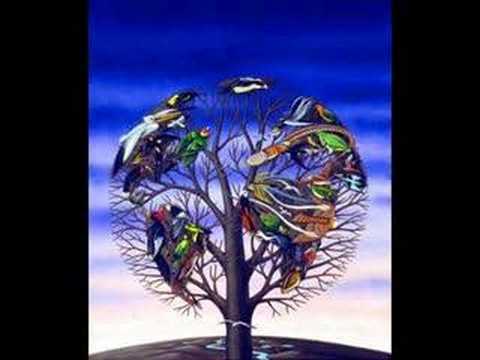 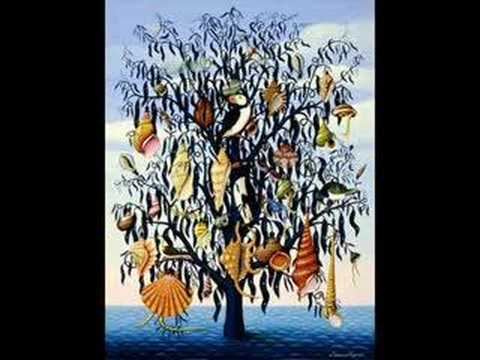 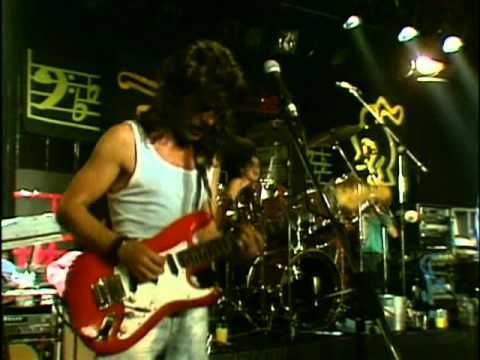 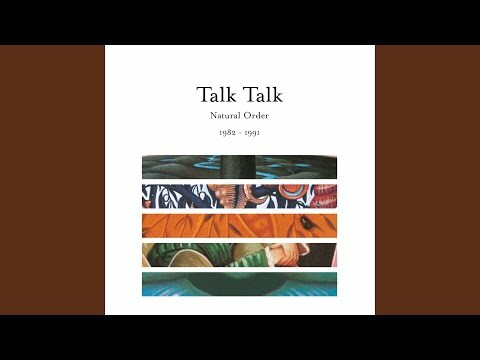 Talk Talk - Live at the BBC - 03 - Have You Heard The News?